It could have been exactly that passion that made Silvia Guzman one of the company’s identified Top Talents that PUMA’s global HR professionals are looking for throughout the organization. 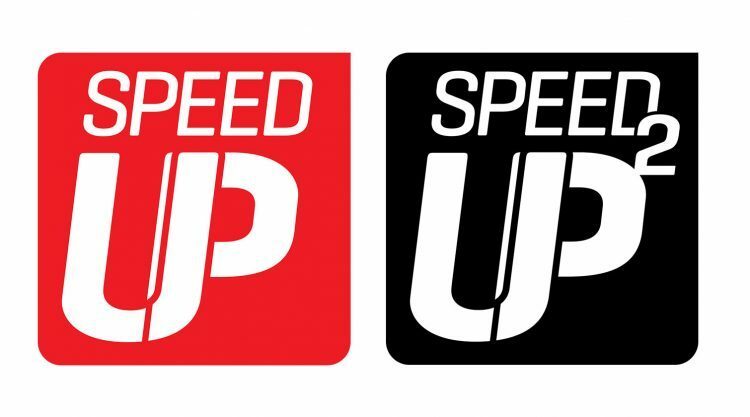 They want to recruit participants for the newly introduced Speed Up Development Program – employees who show an exceptional performance and come with the potential to move up to the next management level. “The program gives you the opportunity to learn about yourself, but even more about PUMA, the company’s strategy and products,” describes the Mexican native her “Speed Up” experiences since she joined the program in November last year. For Speed up, we focus on senior employees who exhibit a strong potential for entry-level management roles. For Speed up², we focus on entry-level management Team Leaders who exhibit strong potential for middle management positions. The course comes in two levels and consists of four modules, which last up to four days. One main training focus is to provide knowledge about other business areas of the company and grant deep insights into the needs and processes of certain divisions. 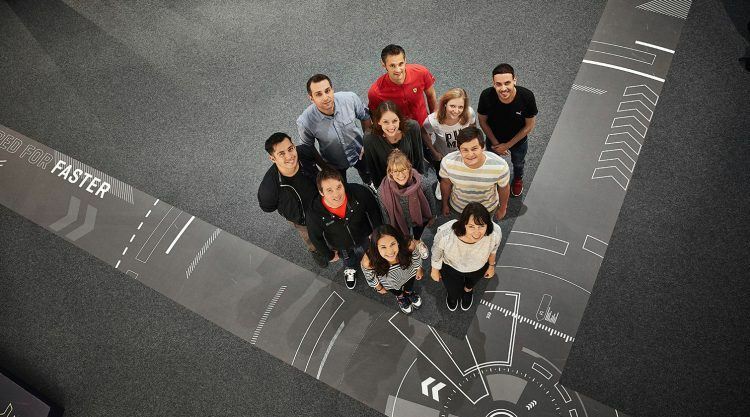 This is aimed to widen the trainees’ own perspectives, practice their strategic thinking, help them to deal with ambiguity and train solution orientation. The participants will swap jobs with their peers for a few weeks, work in a retail store and prepare a customer profile for an individual shop among other things. The course also trains entrepreneurial skills through a simulation game in controlling, accounting and finance based on PUMA examples. “The game taught the concept of financing in a funny way”, remembers Silvia. Pretending to be the owner of a company, the participants started off with a product and a certain amount of money. The task was to design production plans, setting a retail price and selling the product to customers. Along the way, people faced challenges and different uncertainties such as changes in prices due to the demand and arranging for loans. However, Silvia’s biggest take away so far has been the fact that she has learned a lot about herself through the mentoring experience the course offers. Every participant is assigned a mentor from within the global PUMA organization, who provides guidance and coaching in regular sessions. “My mentor is based in the U.S., and she has helped me a lot in my leadership role and how to manage conflicts. It is like a coaching that I am getting.” The issues Silvia and her mentor talk about range from giving practical advice on certain situations or how she feels in her new position after she has recently been promoted. Constant reflection is a key success factor throughout the entire program to foster the personal and professional development. This is done in a professional environment with a strong contribution by their line manager, individual mentors as well as the peer group of participants itself. 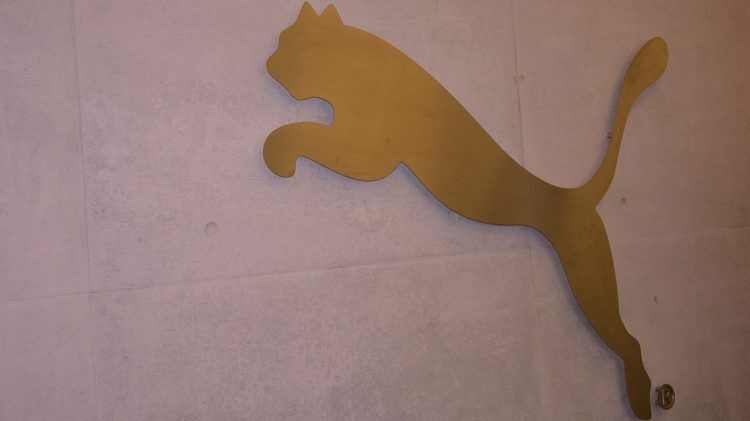 We strongly believe in nurturing talent from within as this is crucial for the future growth of PUMA. Therefore, we holistically support and sponsor the participants to progress in their leadership career while giving them exposure towards the decision maker on upper management level. Roman Klein, Senior Head of Human Resources & Strategic HR Development. “I have been with PUMA for eight years, and since I joined this program, I have learned so much about PUMA. I got to know more people, more processes, how things are done, and this is exciting because I love PUMA and enjoy my work.” Silvia is 40 years old. She loves the movies and to ride her bicycle.